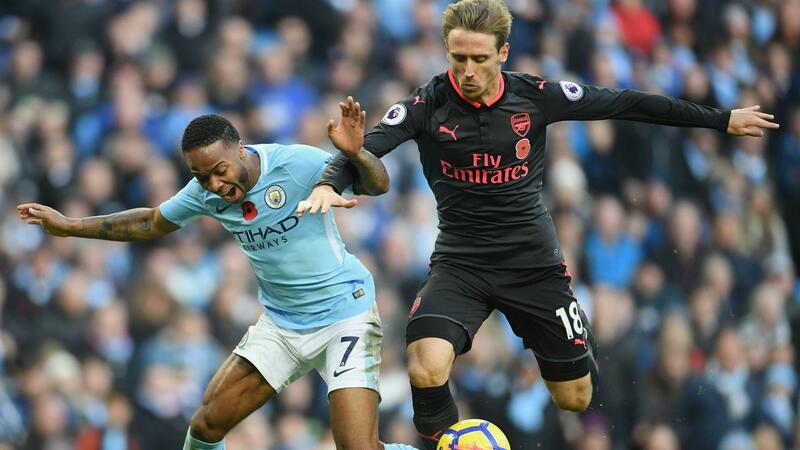 Much has been made of Wenger and his post-match comments on Raheem Sterling, insisting that the winger was a “good diver” for the penalty that was dispatched by Sergio Agüero which all but settled the game in the Citizens favor. Wenger concluded with a word on Manchester City potentially going the whole season undefeated. “People always want to predict what will happen in the game. I don’t know more than you, maybe maybe not, but at the moment only one team has done it” in a reference to his own Invincibles side, that went undefeated for the whole of the 2003-2004 Premier League season.